is giving away an item from the "hands" section of her shop! ...just in time for the cold weather. telling me which item you would pick if you won. hi meg- i would pick the medium mitts in spice. she has lots of neat things. thanks for the chance to enter! I love the mitts and the button cowl! :) So cute. oooh it is all too cute! but the Big Chunky Cowl in Barley is definitely my first pick. I love the Long Mitts in Wheat. great giveaway! Ohhhh!!!! 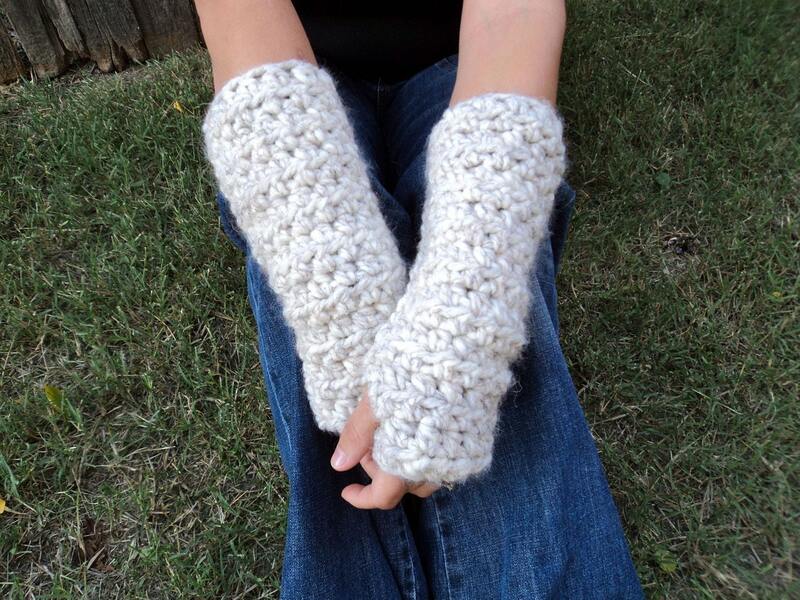 I love the long mitts in wheat :) I always have cold hands and these would be amazing!! :) looove them! This is a lovely giveaway! And ths shop has such gorgeous stuff! Beautiful stuff! I would pick the medium mitts in citron. She's got a lot of cute stuff asides from what's in the hands section. I would choose the long mitts. I hate wearing long sleeves so the long mitts would keep my hands and arms warm (even when I am at the office, I would still be able to type). Hi pretty meg! :) I always fell inlove with your blogsite its so sweet and lovely! :) Happy monday! I'm a new follower and saw your blog through the Life of a Daydreaming Mommy. I would definitely, DEFINITELY, go for for the button cowl in citron. It's my favorite color for the winter! I LOVE her button cowl!! Just might have to get one of those! But if I won, I would definitely choose the medium mits! They look perfect for those cold mornings when I'm on recess duty! I'm also a new follower (although I don't remember how I found your blog, other than I'd been blog surfing for a bit) and love your blog! I'd definitely pick the mid-length mitts in grass. I've been planning on buying a pair of those for awhile now! I love the long mitts! So cute! I'd love to win them! Love her stuff. I'd pick the Medium Mitts in Citron. Oohhh....tough choice! I'd probably go for the long mitts in wheat or the medium mitts in citron. I could certainly use something that keeps my hands warm but allows me to type through the chilly Chicago winter that is slowly but surely coming. I love the medium mitts in the spice color! I love the medium mitts in spice! Everything is so cute! What a WONDERFUL giveaway for the upcoming winter season! Good luck to all who enter. I love love love the Button Cowl in citron. What perfect timing! it's getting chilly here! I love Long Mitts in Wheat! love knitwear! i would totally want the long mitts in wheat. here's hoping! I love the medium in wheat - so fun and cozy. I also have a habit/addiction to rearranging, de-cluttering and organizing my stuff almost daily! Love your blog - so pretty and easy going! i would choose the muff in barley... mmm!